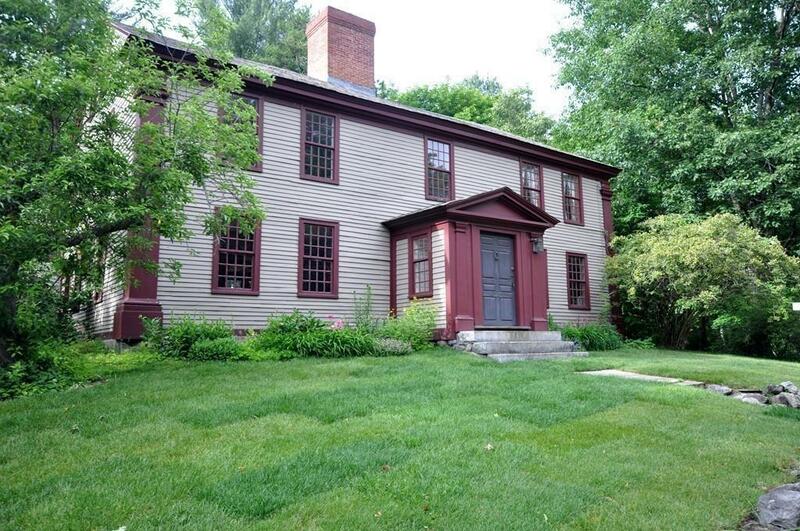 Priced well below assessment!The MAJOR JOSEPH HOSMER HOUSE is located in Historic Concord Center. 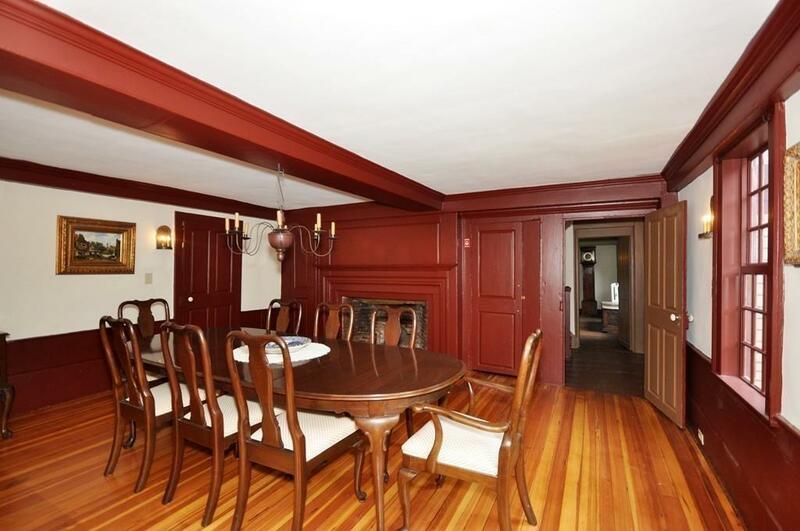 The Hosmer house is distinguished by generous period rooms and 9 fireplaces accented by detailed period millwork, period wainscoting,rich wide board floors,beamed ceilings and raised panel walls. An outstanding feature of the property is the detached two story VINTAGE BARN that has a two car garage, spacious workshop and ample loft storage, and the barn offers a possible conversion to guest quarters, artist studio or home office.YARD is level,private and fenced,suitable for barnyard animals and household pets. 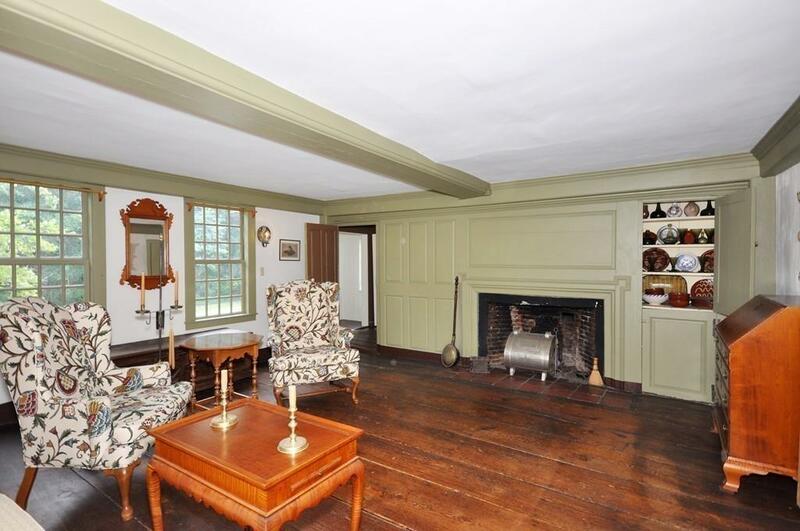 Lovingly updated with modern amenities, while maintaining the original character of 17th century architecture, the Joseph Hosmer House is a treasure and legacy for future generations. Many new updates: 2018 new gas furnace and new electrical panel with whole house electrical wiring. 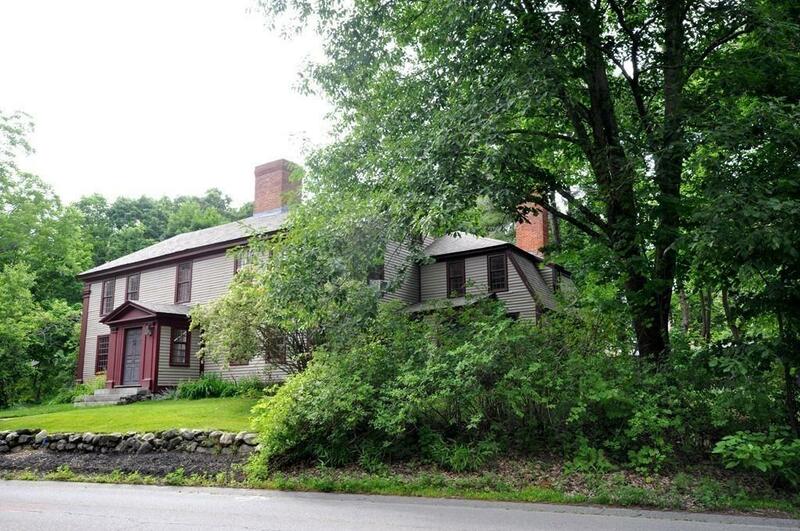 Welcome to Concord and become the steward of this historical home. Listing courtesy of Patricia Sinton of Coldwell Banker Residential Brokerage - Concord. Disclosures Vintage Barn Offers Many Possibilities Perhaps Guest Quarters Or Home Office Or Artist Studio. New Gas Service And Furnace installed 2019. Electrical Updated in 2018. Plumbing is Copper And Pvc. Roof is Architectural Shingles. Listing provided courtesy of Patricia Sinton of Coldwell Banker Residential Brokerage - Concord.